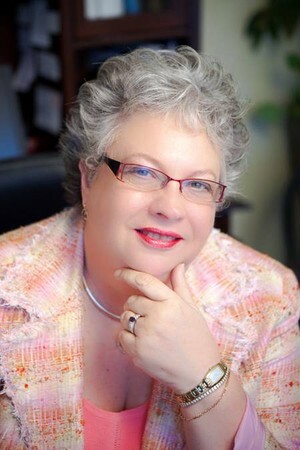 Sara I. Seasholtz, CFP : Preferred Financial Strategies, Inc.
Sara has been in the Financial Services industry since 1979. Beginning as a Registered Representative with a national Financial Planning Firm, she advanced to District Manager and then to Division Manager. At the time, she was the youngest Division Manager in the firm and the second female appointed to the position. She expanded her operation to include 4 registered offices in the Carolinas, and had up to 60 registered representatives working with her. Independent since 1990, she maintains a commitment to provide objective non-proprietary advice. A trusted advisor for generations of clients, she strives to continue to build meaningful lifetime personal and working relationships addressing many different aspects of financial planning. Preferred Financial Strategies offers comprehensive Financial Planning Services in the areas of Risk Management, Cash Management, Investments*, Retirement planning*, Tax planning, and Estate planning. Referrals to other professionals are available. PFS welcomes your inquiry.